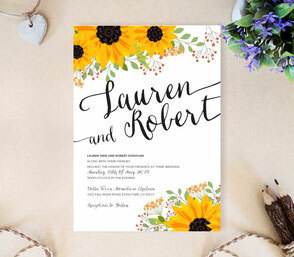 Inasmuch as you would love your Wedding Invitations to relay the joy and anticipation you are feeling, you don’t have a fortune to spend on the cards. 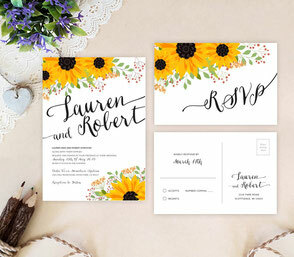 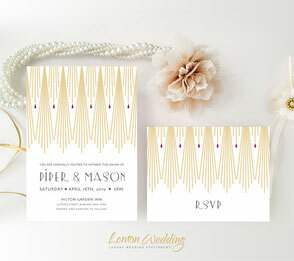 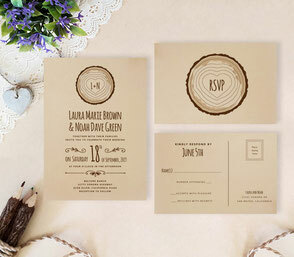 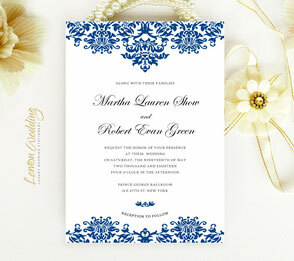 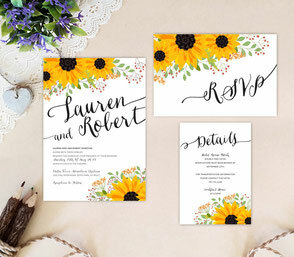 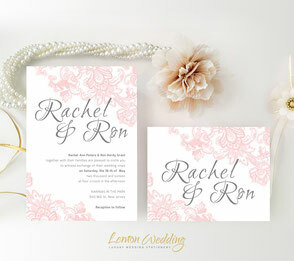 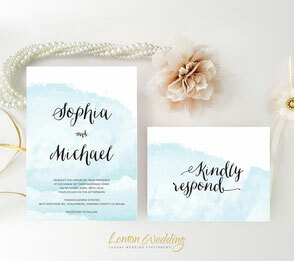 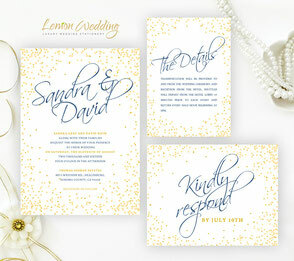 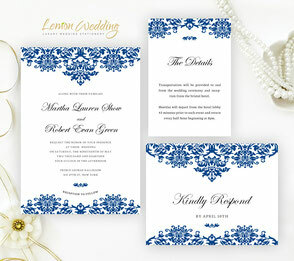 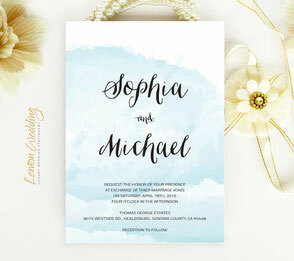 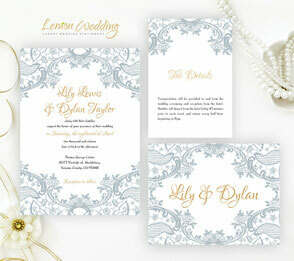 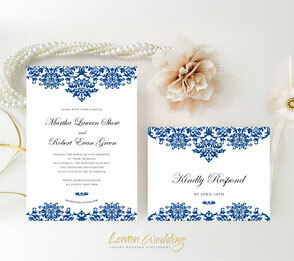 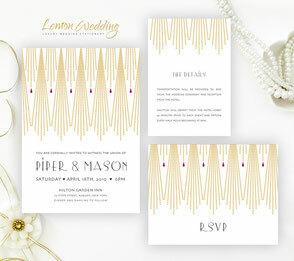 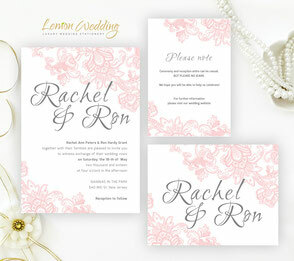 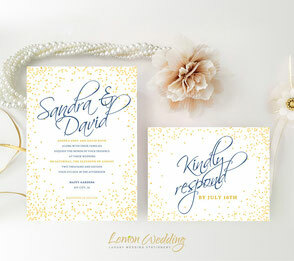 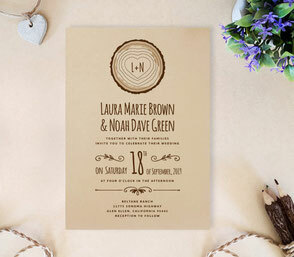 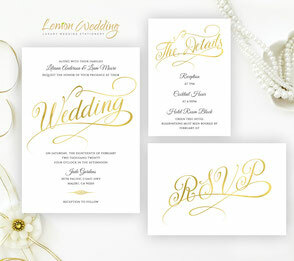 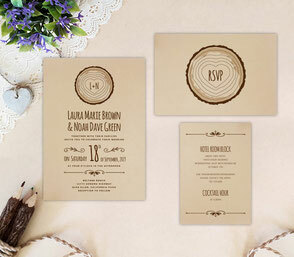 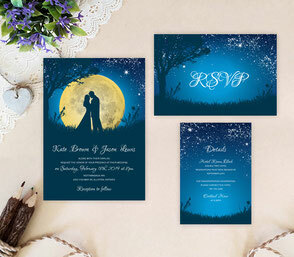 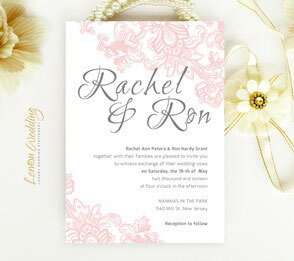 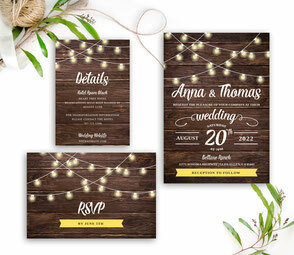 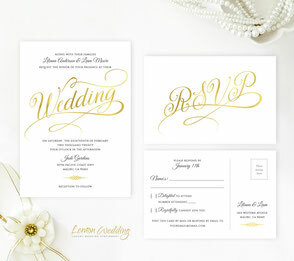 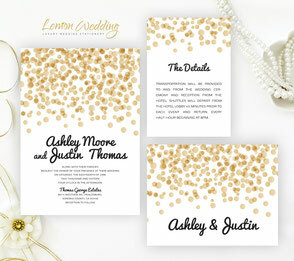 With our cheap wedding invitation sets you don’t have to compromise! 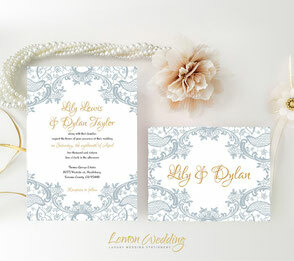 Our price will suit your budget and you will come out with the perfect match to your wedding theme. 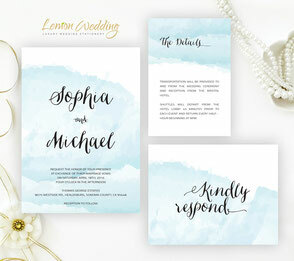 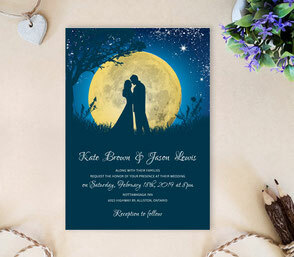 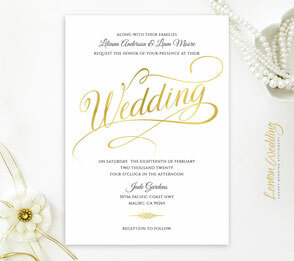 To make it easy and enjoyable for you to pick your wedding invitation set, we have created a vast variety of styles and themes. 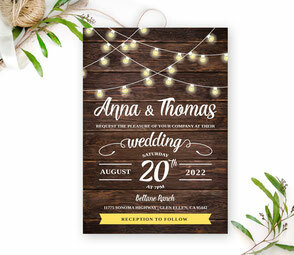 Browse through our selection of beautiful themes such as country wedding, rustic wedding, beach wedding or perhaps even vintage wedding, choose your favorite and get ready to share the excitement! 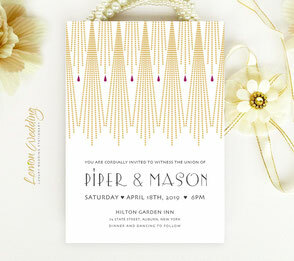 I love my invitations!!! 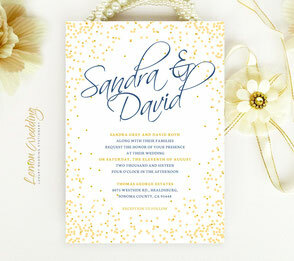 Seller was amazing at answering questions quickly and doing a great job formatting everything. 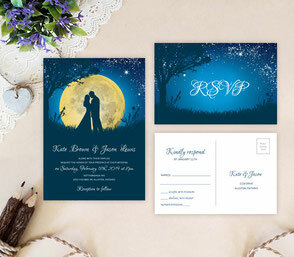 The turnaround time was super fast! 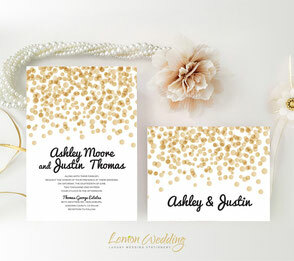 And last but not least, I absolutely love the final product! 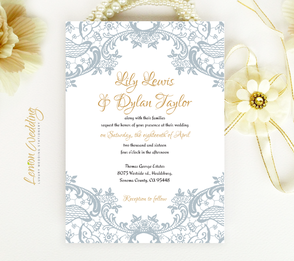 The invitations are beautiful beyond what I imagined and are printed on this gorgeous slightly pearly paper. 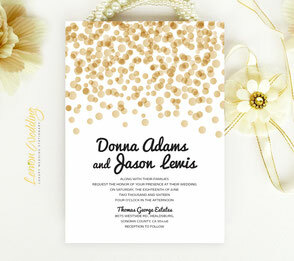 The envelopes are also super classy and a slightly pearly color. 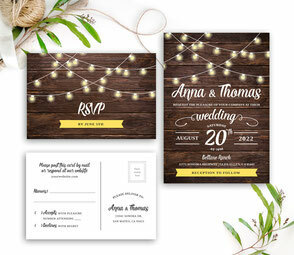 For me invitations were just something that I needed - but after getting product, they are something that I *love* and am excited to send to everyone!